Do you need absolutely Free but very qualitative mockup for your business or for improving your skills? 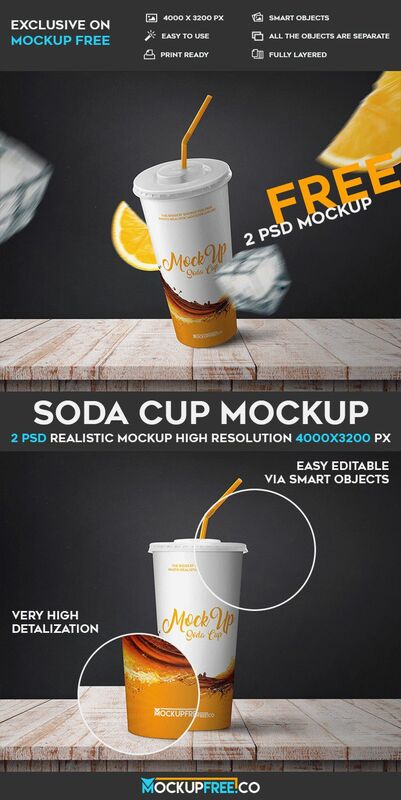 Download this amazing Free PSD Mockup – Soda Cup that was created exclusively by our designers. This Free mockup can be very useful for different companies, for creating product advertisements and of course for being original and interesting for future clients and partners!